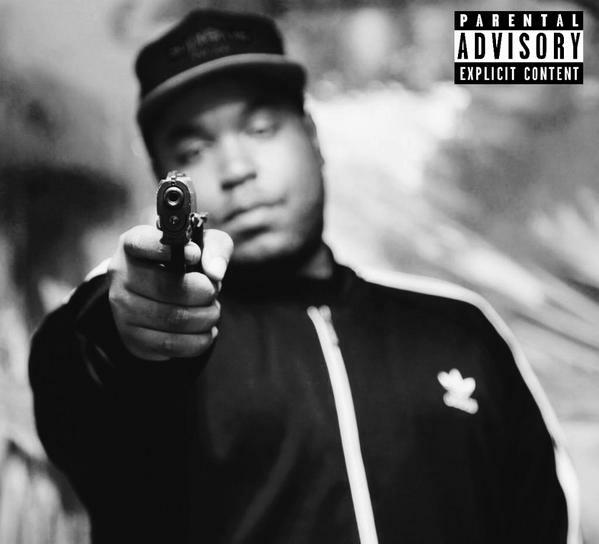 Healthy Boyz' Eddy Baker follows up the releases of his projects 'Street Love' and 'Most Hated' from earlier this year with another mixtape filled with brand new music. Baker lets loose 'Bad Guy 3,' lead by previously released track "Pablo." The 10 track project is featureless, with production from Stew Stim, SluRty and more. You can stream 'Bad Guy 3' below. Healthy Boyz' Eddy Baker follows up the releases of his projects 'Street Love' and 'Most Hated' from earlier this year with another mixtape filled with brand new music. Baker lets loose 'Bad Guy 3,' lead by previously released track "Pablo." The 10 track project is featureless, with production from Stew Stim, SluRty and more. You can stream 'Bad Guy 3' below.